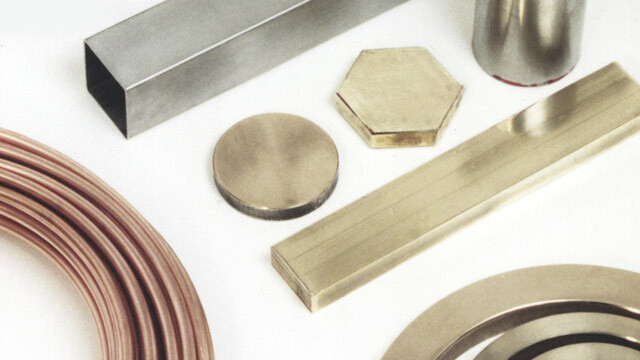 Stainless Steel - including austenitic, martensitic, 304, 303 & 316, Aluminium, Bronze, Spun Cast, HTC Cast Brass, Copper, Copper Alloys, Cast Iron, General Steel, Alloys and Ancillary Fittings. 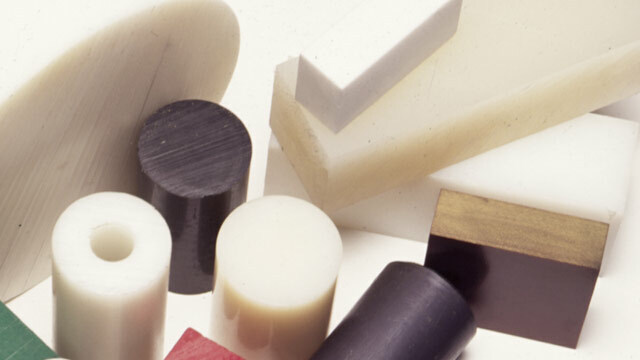 Acetals, Nylons, PPO, HDPE, PEEK, PES, PET, PETP, Polycarbonates, Polypropylene, Polyurethane, PSU, PTFE, PVC, PVDF, HMWPE, UHMWPE and Phenolic. 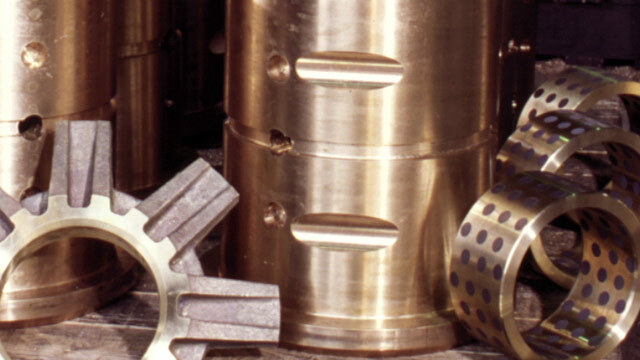 Castings in Aluminium, Aluminium Bronze, Brass, Ferrous, Gunmetal, Leaded Bronze, Phospor Bronze, White Metal and Zinc, with comprehensive in-house machining. 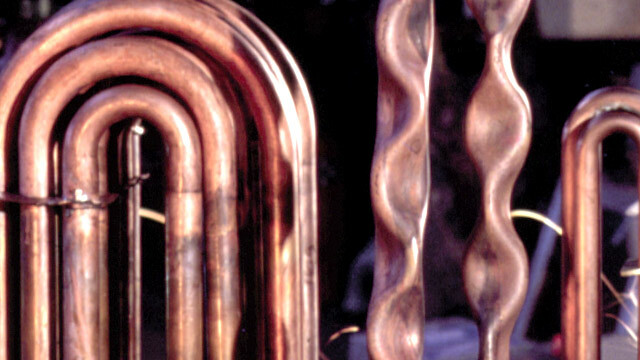 Our specialised heat exchanger technology services, tailored to individual client needs, include tube forming, re-manufacturing, repair, cleaning and testing. 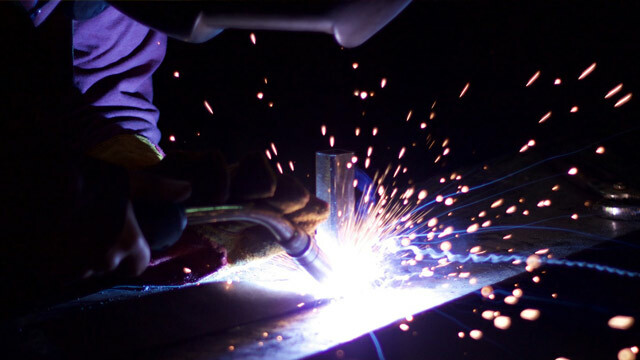 Services include Tig welding, copper based product refurbishments, marine pipework, specialist repairs and testing. 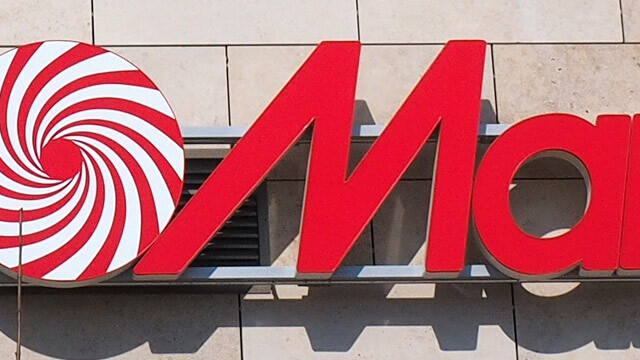 Acrylics, Polycarbonates, Foam PVC, Prismatics, Engraving Laminate, Mirror Products, Styrene, Vinyl, Metals and Flexible Sign Skins.